Question: what do you do when you're a motorcycle company doing something completely different by releasing all-electric bikes with built-in Bluetooth? 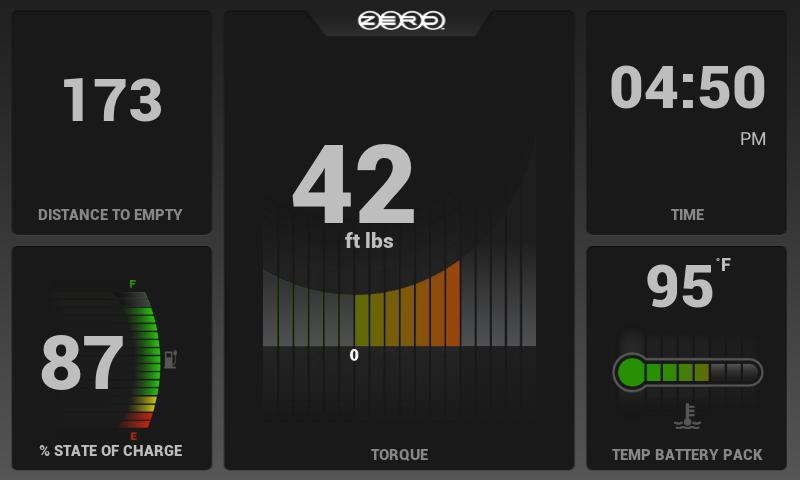 If you guessed publish an Android app that lets you control the motorcycle, view its stats, and a lot more, then you're probably part of the Zero Motorcycles team. Because that's exactly what they did. If you haven't heard of Zero before, don't feel bad, because neither had I. Turns out it's a pretty innovative company releasing some sleek all-electric motorcycles. Each bike comes with a bunch of neat all-electric stuff, but most importantly to the mobile geek, it has built-in Bluetooth and a companion app that lets you do all sorts of awesome junk to (and with) your bike. - Change your motorcycle's performance by adjusting 'ECO mode' to set top speed, acceleration and regenerative braking levels. - View live data from your motorcycle in a configurable dashboard-like riding screen (options include torque, battery current, motor temperature and estimated range). 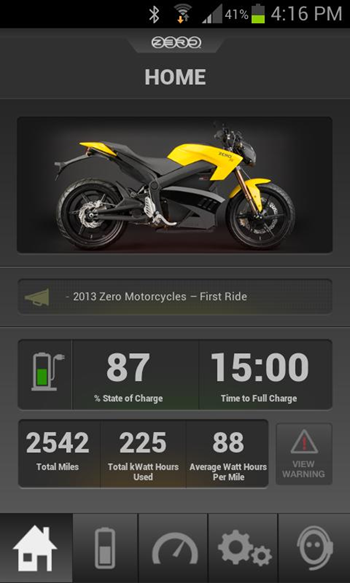 - View detailed battery and performance data from the motorcycle when not in use. - Get real-time estimates for recharge times of your battery as well as view battery voltage and total kWatt Hours used. - Gather trip statistics, including average watt-hours per mile, cost per mile, money saved vs gas and CO2 reduced vs gas. 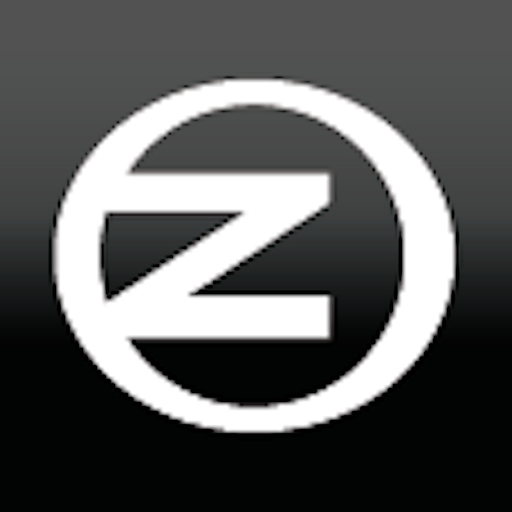 - See the latest Zero Motorcycles news and updates through a discrete ticker. That in itself is about as revolutionary as transportation can get right now – you can change the bike's performance from your phone! Of course, we realize this is a niche app, but c'mon, you have to admit that it's pretty dang neat. In fact, it almost makes me want to go buy a Zero bike. But then my wife would kill me, and I enjoy living. So I'm not doing that. If, however, you are in the position to buy a motorcycle, then maybe Zero is a brand to look it. And if you're interested in what the app is capable of, it even features a demo mode that basically goes through the motions of being hooked to an actual bike. These guys thought of everything.